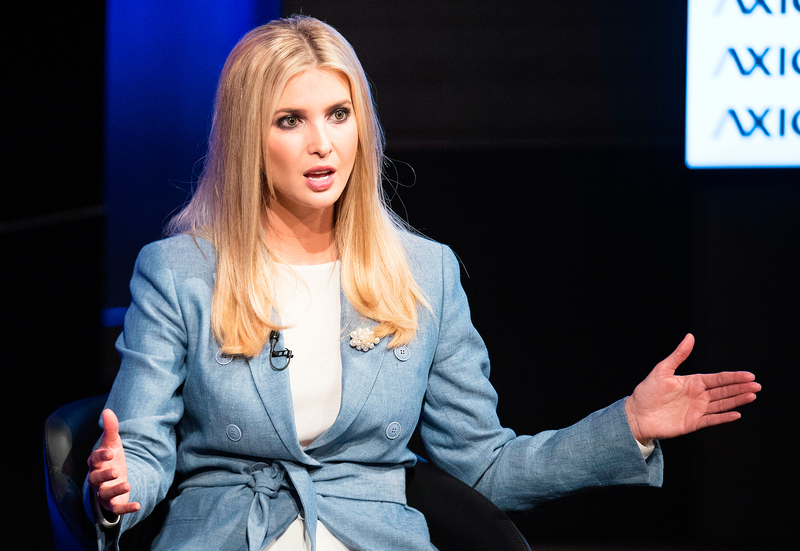 Ivanka Trump voiced her opposition to separating families at the United States–Mexico border, a since-reversed policy started by her father President Donald Trump’s administration. Health and Human Services Department official Steven Wagner testified in a Senate subcommittee meeting in April that the Office of Refugee Resettlement was “unable to determine with certainty” the whereabouts of approximately 1,475 children who entered the U.S. at the Mexican border. Many politicians and celebrities spoke out against the president’s “zero-tolerance” policy, which he reversed in June by signing an executive order to keep parents and their children together. The businesswoman, who announced on July 24 that she is shutting down her namesake fashion company, acknowledged that immigration is an “incredibly difficult” issue. “Like the rest of the country, I experienced [it] actually in a very emotional way,” she added. According to CNN, 1,442 families with children aged 5 and older were reunited by the court-ordered deadline of July 26. More than 700 children still remain in government custody.